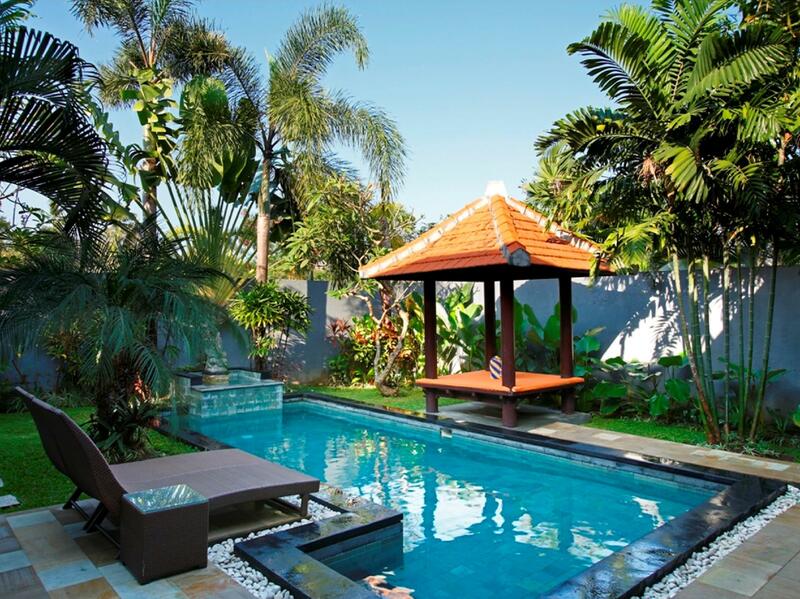 The Seri Suite Hotel is located in Bali making it one of the best hotels to stay at while in town. 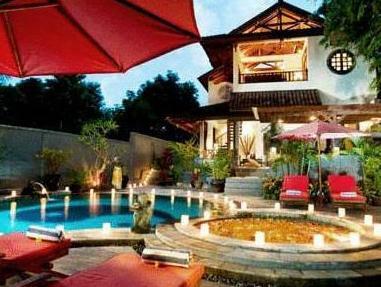 The Seri Suite Hotel is located in Bali making it one of the best hotels to stay at while in town. Each of the 15 well-furnished guestrooms at the hotel ensures a comfortable stay with industry-standard room amenities. Each guestroom is tastefully appointed with air conditioning, bathrobes, inhouse movies, hair dryer, internet access (wireless), in room safe, television, bathtub. The amenities and services offered at this Bali accommodation include coffee shop, laundry service/dry cleaning, room service, safety deposit boxes, hotel/airport transfer, tours. To unwind, guests can enjoy the leisure facilities provided on the hotel's property, including massage, spa, outdoor pool. Along with its convenient location in Bali, the hotel also offers a wide range of services and facilities to the guests. The hotel creates a balance of rich culture and modern convinience to ensure you a memorable stay. For your reservation at the Seri Suite Hotel Bali, please enter your preferred visit dates and follow our secure online booking form.